You’re invited to join! Application Process opens October 1st through November 30th 2018. 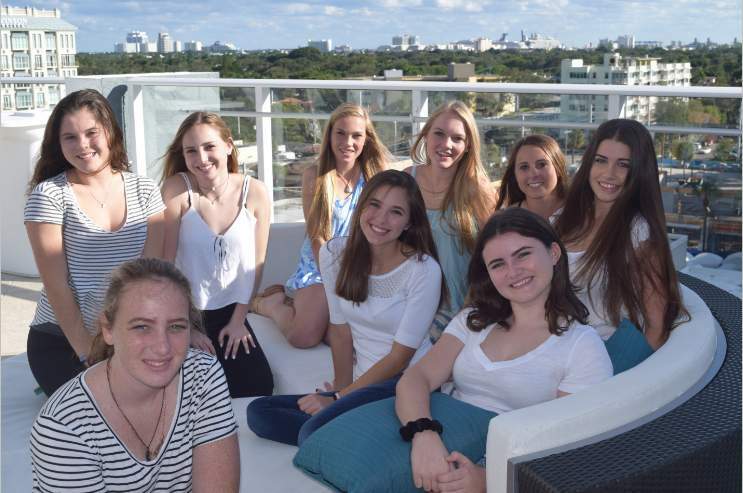 At Florida Girls Giving Back (FFGB), a 501(c)(3), we have taken a girl-centric approach to positively impacting underprivileged families and youth in Broward County. With your help, we can accomplish even more. 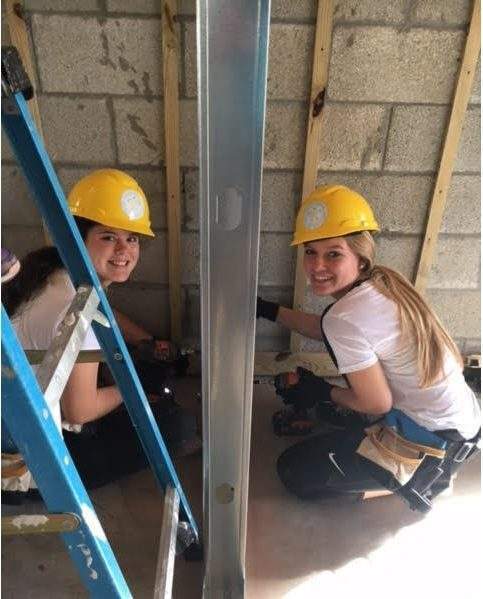 If you’re a Broward County student, between the 8th and 12th grade, with a desire to give back to your community, we invite you to join Florida Girls Giving Back. Please provide a short essay outlining: 1) Why you want to be a member of Florida Girls Giving Back; 2) A need within our community which we should focus on and why. By submitting this application, I affirm that the facts set forth in it are true and complete. I confirm that I understand that this application does not guarantee membership, as spaces are limited, and that if selected I will be required to pay an annual $250 Membership Fee. Applications are due by November 30th.